Up to 16 GB capacity. Up to 80MB/s transfer speeds. Save space on your mobile device - backup photos, videos, music and files to your memory card. 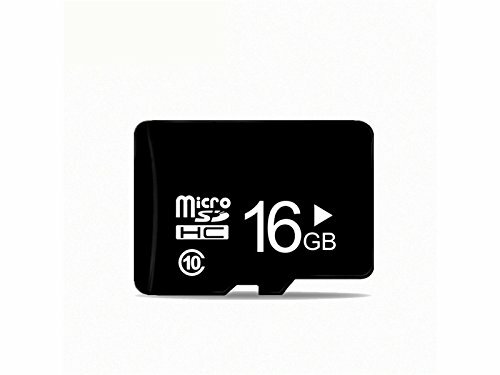 Memory card is designed to offer fast performance in your compatible smartphone and tablet, as well as games consoles such as Nintendo Switch.